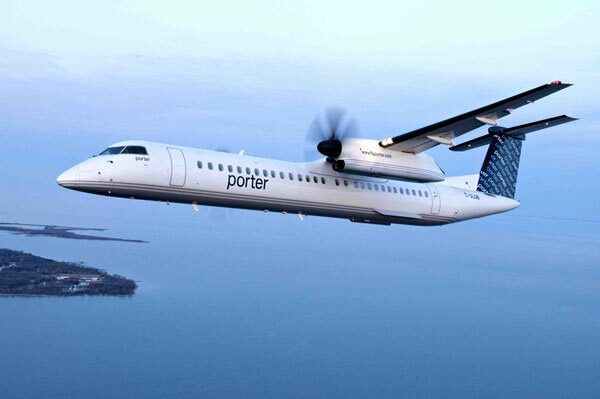 Porter Airlines has joined the TSA Pre✓ program, enabling its passengers to enjoy the benefits of expedited airport security screening at designated checkpoints when travelling from the US. Expedited screening may allow passengers to keep on shoes, belts and light outerwear, as well as leave laptops and compliant liquids in carry-on baggage. When the TSA Pre✓ symbol is displayed on a boarding pass, passengers may use designated screening checkpoints. In March, 93% of TSA Pre✓ passengers waited less than five minutes to clear security. All members of Global Entry or the TSA Pre✓ Application Program are eligible for TSA Pre✓ screening. Canadian citizens enrolled in NEXUS are also eligible. When making a reservation, passengers should provide their trusted traveller membership number or PASS ID, also referred to as a Known Traveller Number (KTN), in the designated online field of their reservation. The KTN may also be entered in a VIPorter frequent flyer profile, where it will be stored for future reservations.